PERFECT COMBINATION - IDYLLIC OCEANFRONT HOME AND LOCATION! Bedrooms: 2 "plus loft area"
Garage: Single, Detached "1 & 1/2 width"
PERFECT COMBINATION - IDYLLIC GRAND MANAN ISLAND OCEANFRONT HOME AND LOCATION! It doesn't get any better than this! 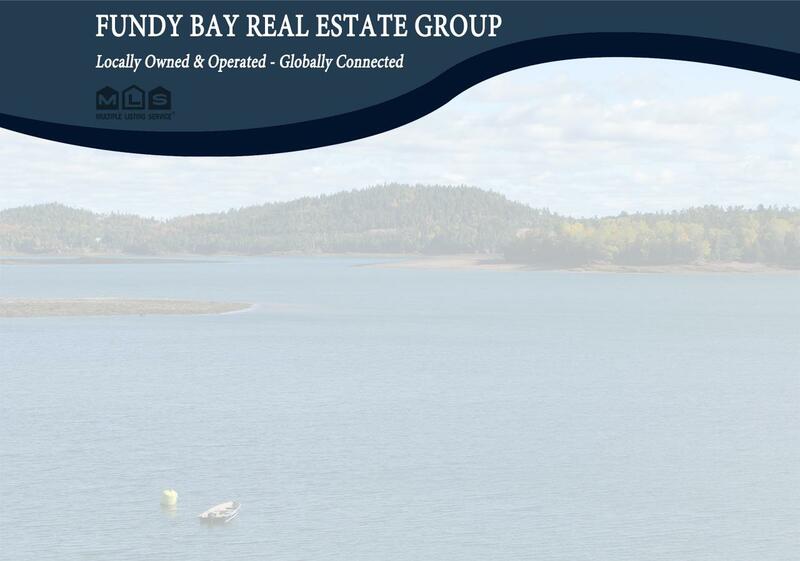 This modern, open plan, Cape Cod style home, built in 2001, offers spaciousness and spectacular, uninterrupted views of the Bay of Fundy and Wood Island. The owner has combined the benefits of large windows and cathedral ceilings to great effect, allowing the feeling of nature to surround you, with the waves crashing and the bird and sea life ever present. The open, airy, interior allowing you to feel less confined by your surroundings. The home offers two large bedrooms, the upstairs one with a study (or walk-in closet possibly), and also a separate loft area that has been used as a third option for guest quarters from time to time. There are two full bathrooms, one of which is an en-suite to the master bedroom down stairs. You'll find an abundance of Birch hardwood, including the floors, trim and kitchen cabinets, which were fitted by a custom kitchen expert. The spacious living room comes equipped with a Soapstone style wood stove that helps absorb, store and radiate the heat for hours, and electric baseboard heat for convenience also. Other features mentioned by the owner that are rather useful additions are the fact that the second floor windows tilt for convenient cleaning from inside, the en-suite has a double sink area for extra space, the detached garage is wider than a single garage (car and a half) for extra space, and there are three exterior taps outside for convenience. These are indications that the owner has made sure they got the most out of the home design and these items and others will likely benefit the new owner too. As you'd expect from such a young home, you'll find that the electrical, plumbing, windows, septic, etc, are all up to modern specifications, so the only thing to consider is when to call, so you can make this Grand Manan Island beauty yours, so call today!